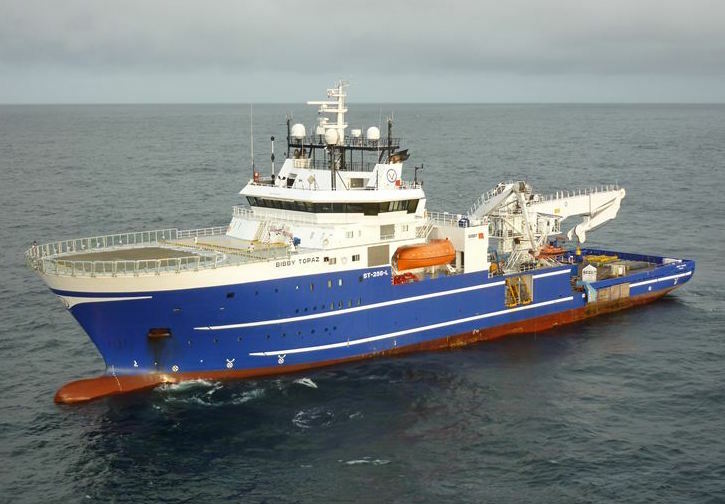 Bibby Offshore has agreed a long-term extension to the charter of Volstad Maritime’s dive support vessel Bibby Topaz . Bibby says that the terms and conditions of the charter have been adjusted to reflect the current market environment, and is now based on a more mutual sharing of risk and reward. The new contract secures the vessel for Bibby through to the end of 2019, with further options available to extend through to the end of 2024.